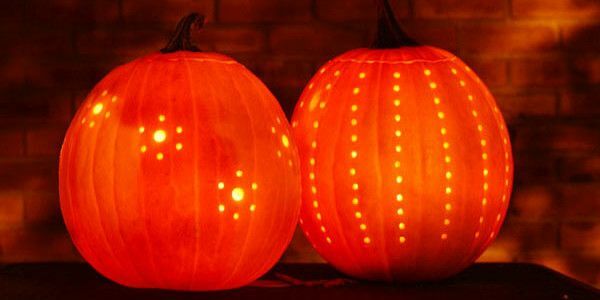 Halloween is just days away, but never fear, we’ve scoured Pinterest for the best pumpkin carving tips and tricks so you don’t have to! 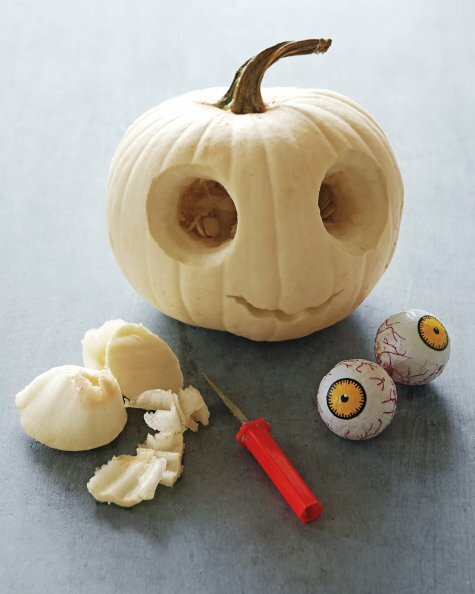 Those stupid plastic knives they give you when you buy a carving set never work, and how often have you accidentally cut off the teeth while trying to carve the perfect classic pumpkin smile? We’re here for you. 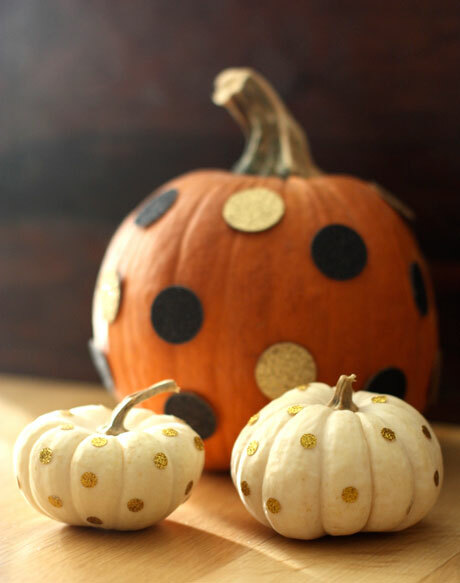 These pumpkins are so easy even I could do them, so happy decorating, darlings! 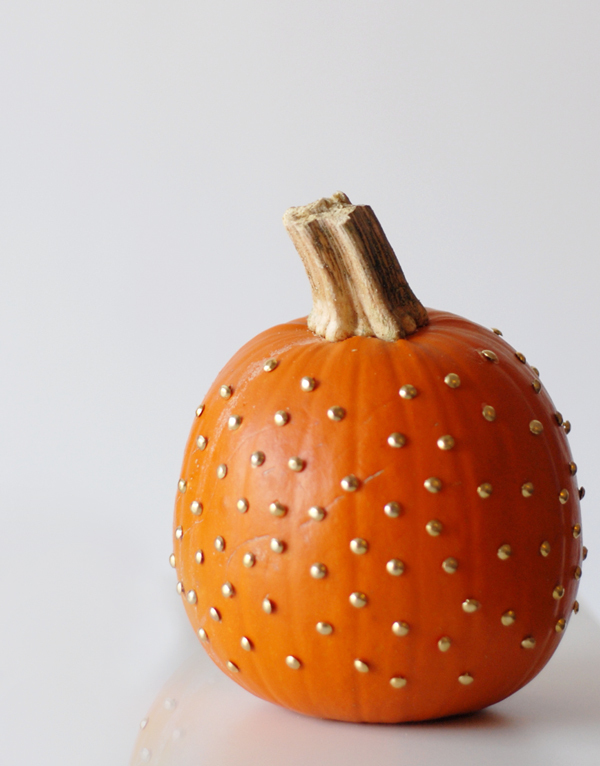 Use a drill and varying drill bits to create elaborate patterns in just a half-hour. 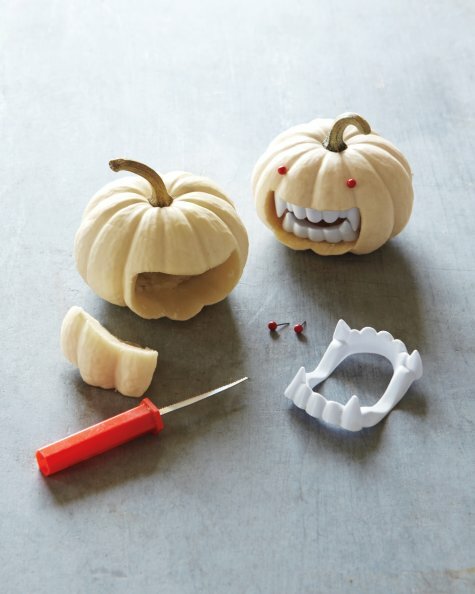 Create this push pin pumpkin with supplies you’ve got laying around your office or craft space. We never liked you anyway, Edward Cullen. I think I’d have less nightmares about The Walking Dead if all zombies looked like these guys. 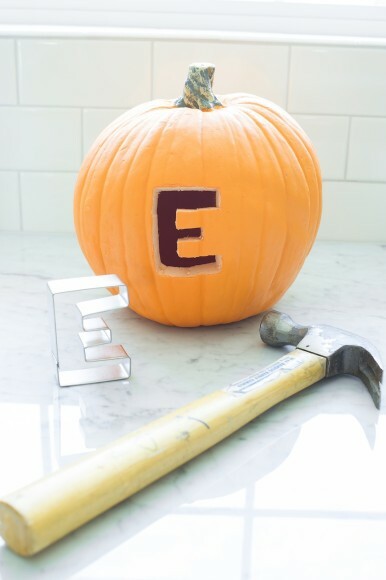 Elaborate shapes and letters made easy! Use a circle punch and scrapbook paper to create this glam, low effort design. 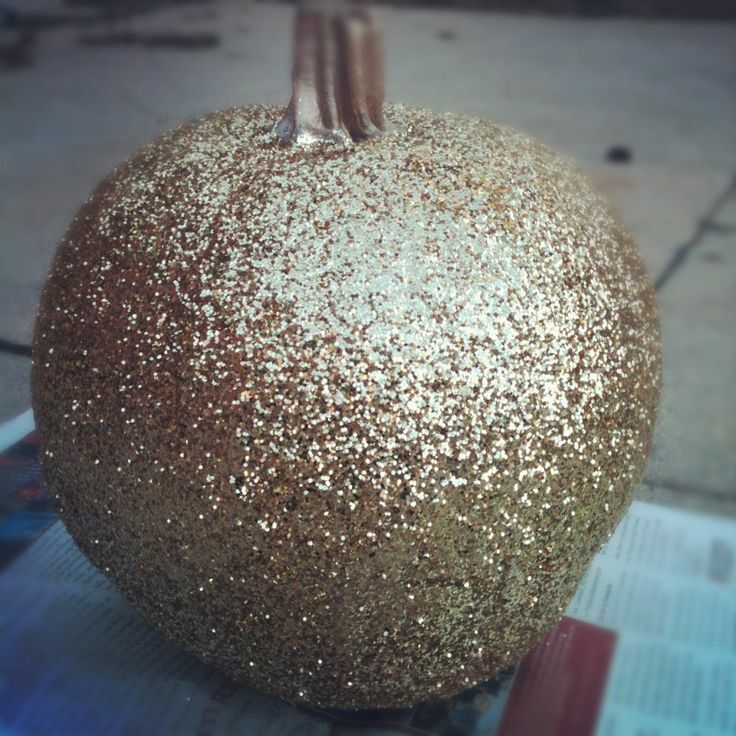 The more glitter, the better. 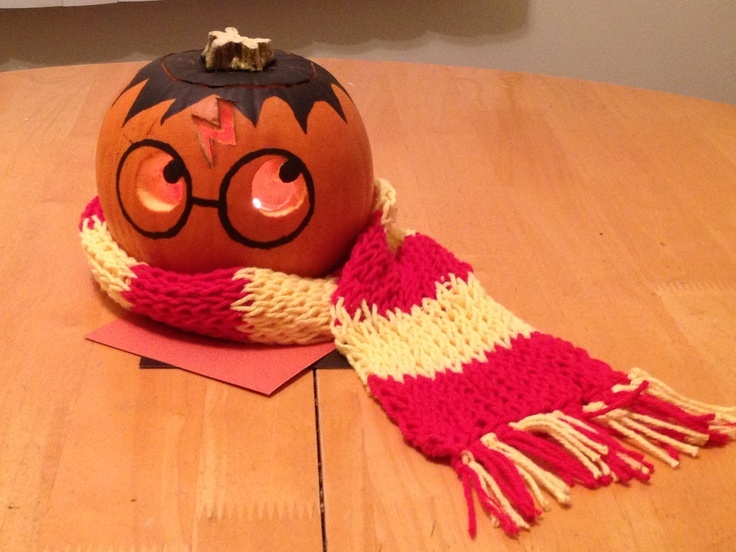 We’re a little bit in love with the boy who lived over here at Literally, Darling. 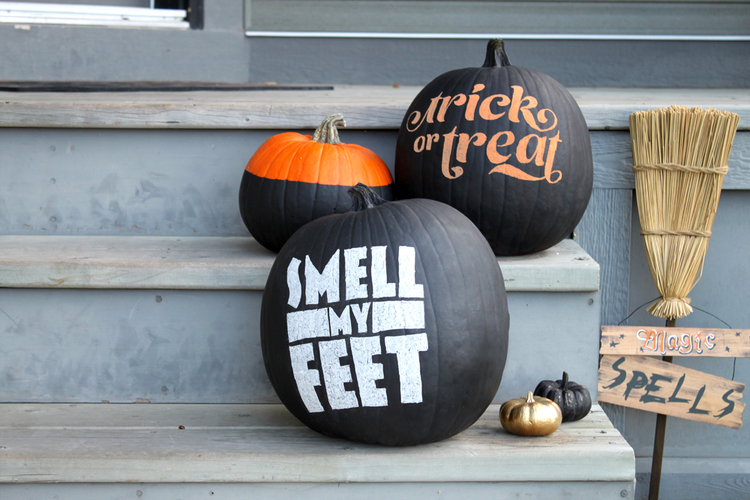 Keep it classic with these easy to use stencils. We’d love to see what you come up with! 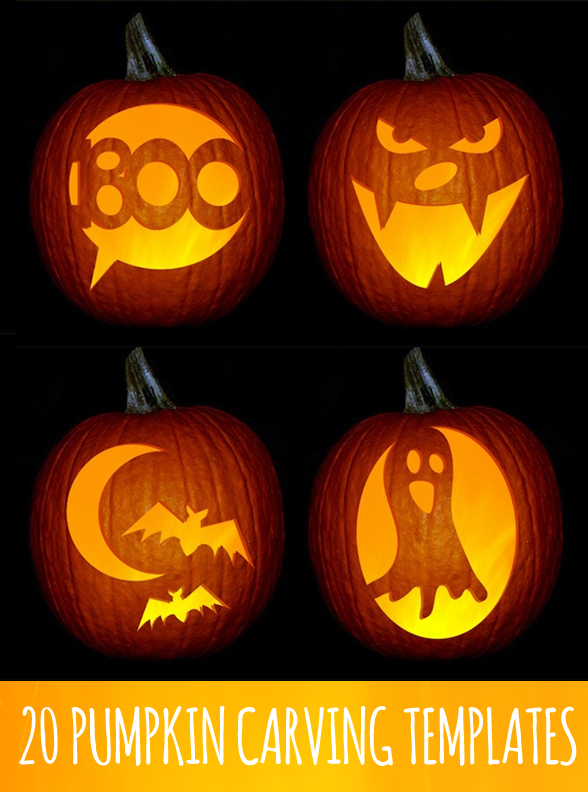 Tweet us your pumpkin creations @litdarling. Hannah likes nail polish, the boy who lived, and rooibos tea. She lives in Washington DC and spends her free time trying to convince her husband to buy her a cat.